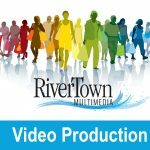 RiverTown Multimedia offers high definition video production services. 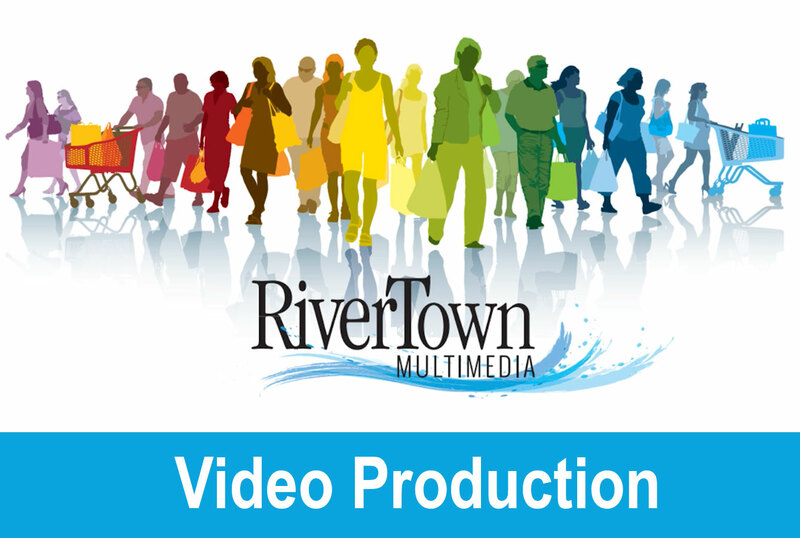 In this lesson you will learn about the scope and depth of our services, some of the common purposes for video, and some helpful hints on how to sell video to your clients. 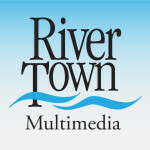 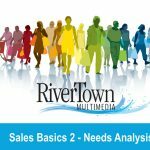 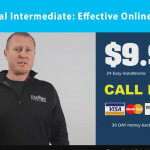 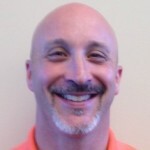 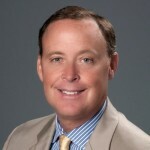 RiverTown Multimedia is a division of Forum Communications Company.We take pride in the profitable growth of RiverTown Multimedia through utilizing our collective assets to provide outstanding customer service, a strong commitment to our communities, and providing opportunities for our employees.